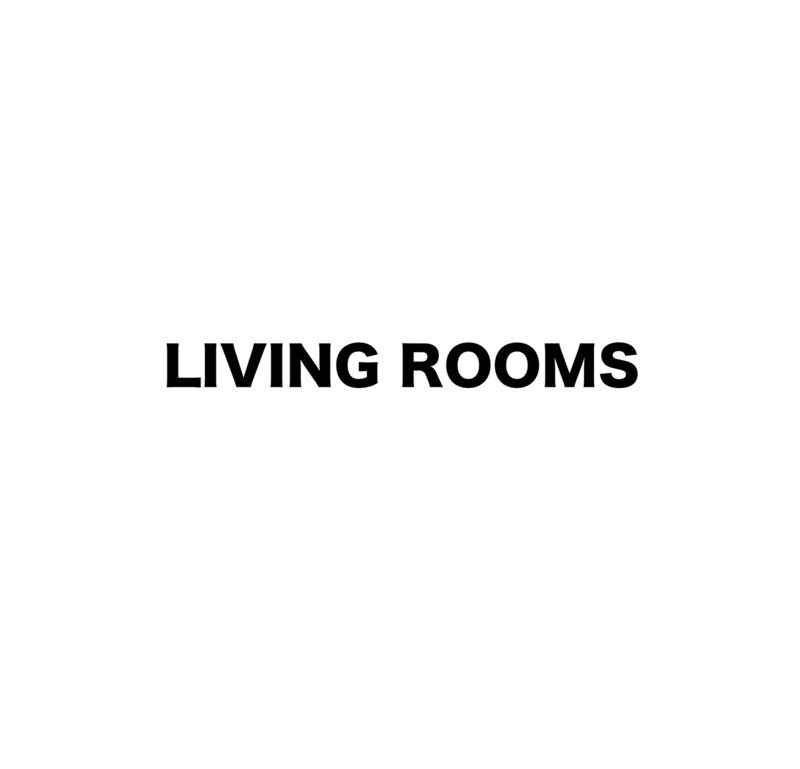 2-CD Compilation: Living Rooms (xfxs-3/4). Thick paper cover + information insert in a plastic sleeve. Limited edition of 200 copies. A compilation of never before released live and home recordings from the period of 2005-2009, featuring Christian Munthe solo and in combinations with Anders Dahl, Nina de Heney, Patrick Farmer, Kelly Jones, Saga Munthe, Pascal Nichols, Henrik Olsson, Alberto Popolla, Christine Sehnaoui, Rachael Wadham & Mariam Wallentin.